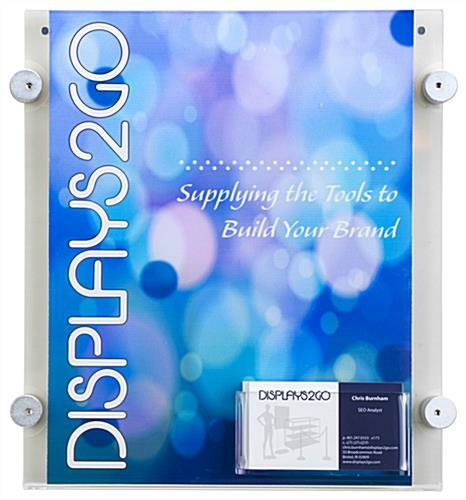 These 8.5" x 11" sign sleeves are made for retail locations and lobbies. 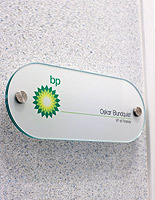 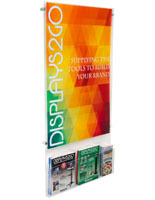 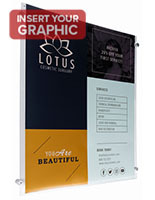 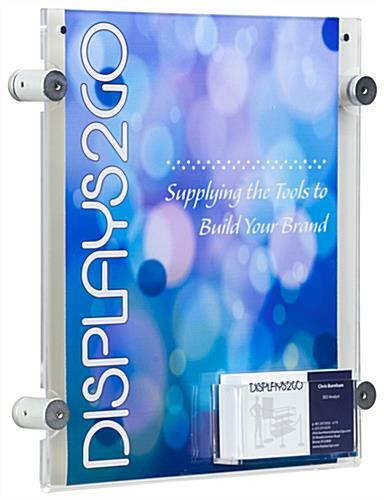 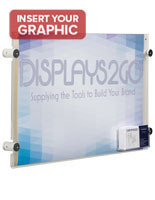 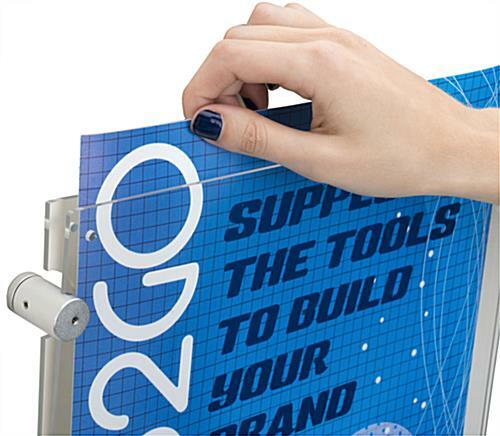 The acrylic holder slides around a custom printed graphic for sales and ads. 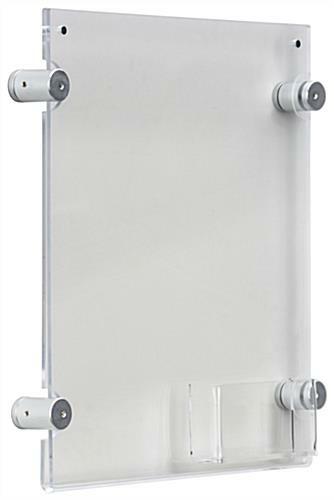 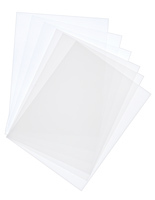 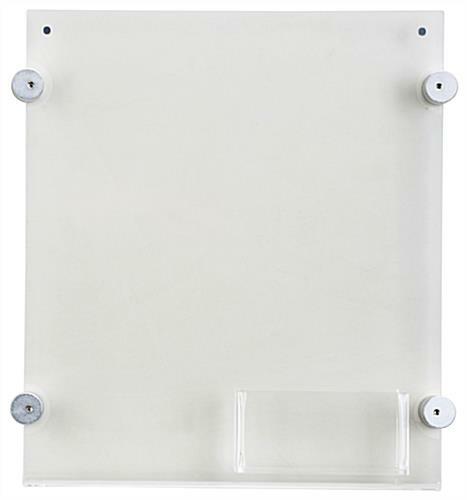 Each clear sleeve comes with wall anchors for easu mounting. 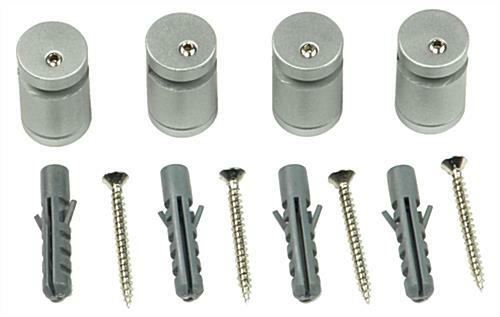 The silver standoffs easily attach to all four corners for stability. 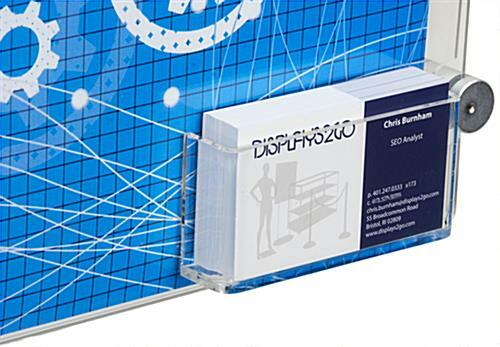 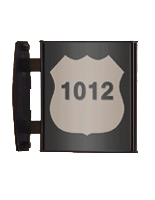 The sleeves are also equipped with a card holder for business contact information.